The Thule Capstone hiking backpacks are suitable for a full day of hiking or a quick overnighter. 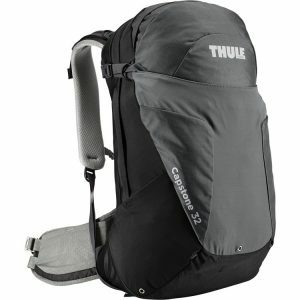 Available in 22L, 32L, & 40L. 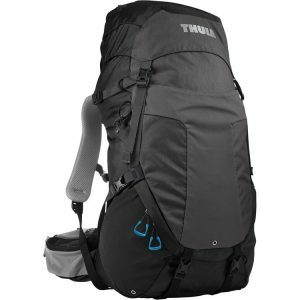 These backpacks are suitable for a full day of hiking or a quick overnighter. 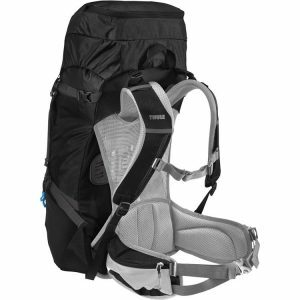 It has a MicroAdjust suspension system that makes the pack fully adjustable for the perfect fit. It also features a tensioned mesh back panel for maximum breathability and a built-in rain cover to protect your gear from rain. This backpack has an adjustable torso fit size ranging from 16 to 21″. 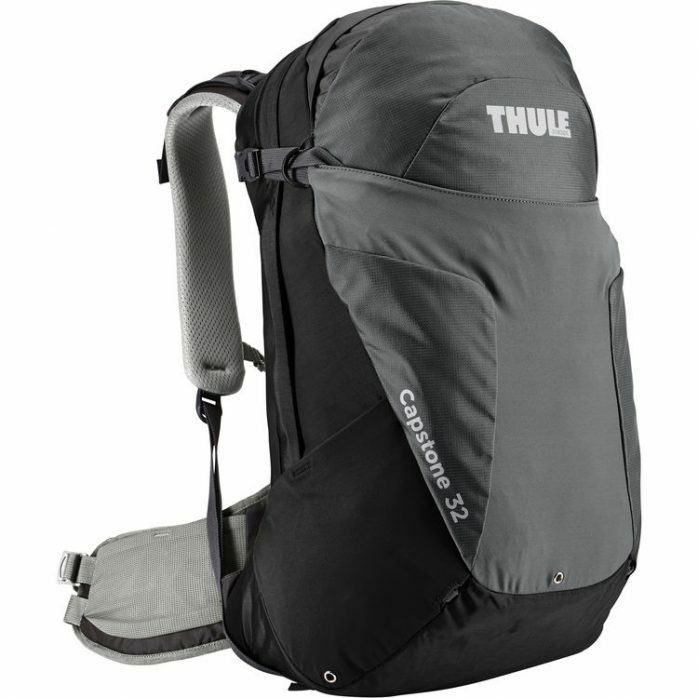 Available in 22L, 32L, & 40L. MicroAdjust suspension system lets you adjust your torso length (up to 4″) while the pack is on, providing a perfect fit. 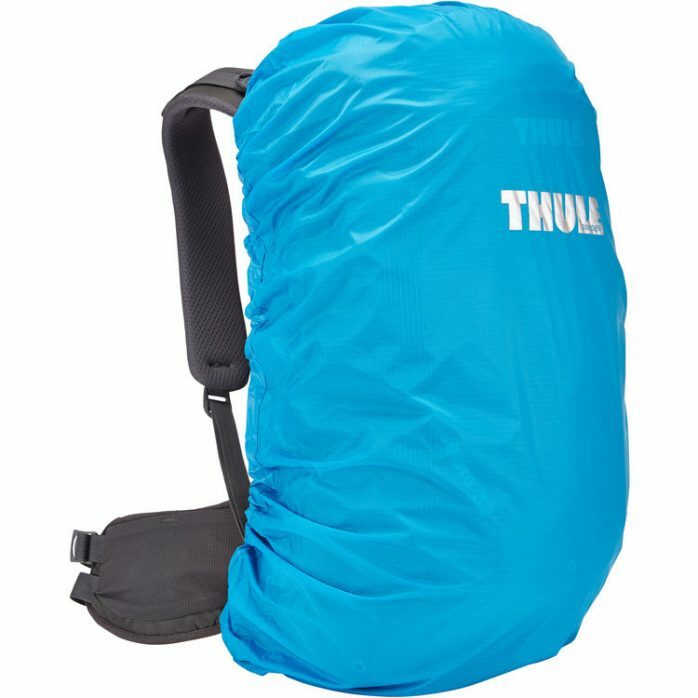 Tensioned mesh back panel for maximum breathability, keeping you cool and dry on the trail. Zippered pocket at the top of pack stores sunglasses and other small items. High-visibility, removable rain cover keeps your gear dry during storms. Zippered pockets in the lid and hip belt store sunglasses and other small items. 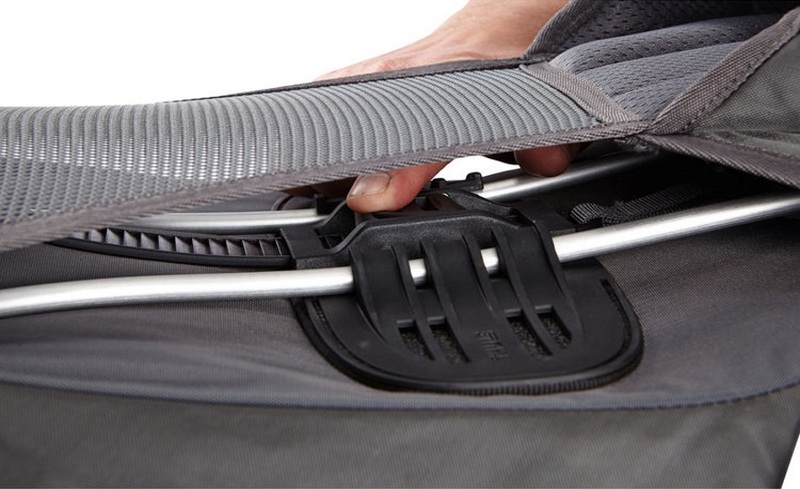 Stretch fabric shove-it pocket provides quick access to often used gear. Side compression straps let you cinch down your load or lash gear to the outside of the pack. 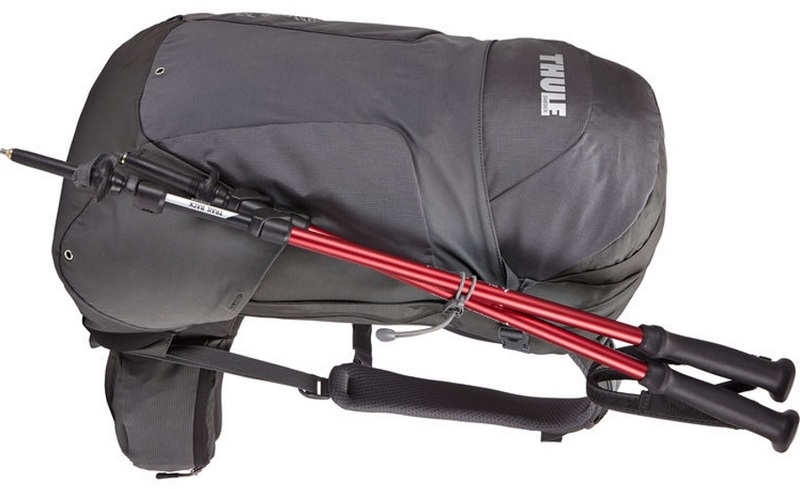 Hiking pole and ice axe attachments with bungee tie-offs can be stowed when not in use. Hydration compatible design features a reservoir sleeve with drink tube exit port and two side water bottle pockets (reservoir sold separately).